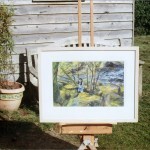 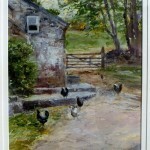 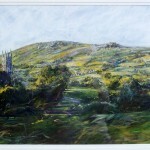 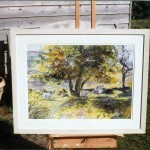 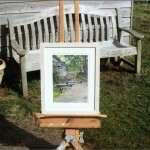 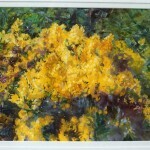 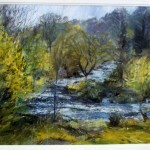 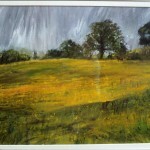 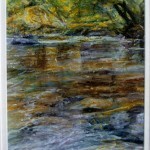 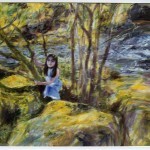 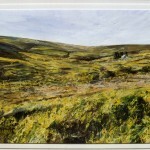 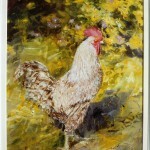 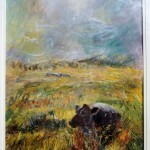 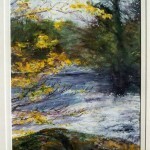 Artist Desmond Haran lives at Longhouse Farm, and has been painting on Dartmoor for about 30 years. 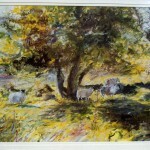 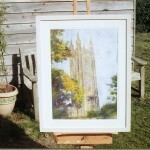 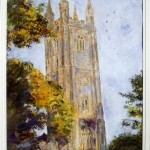 Here you can see a selection of his paintings for sale. 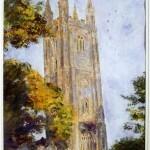 You can see his work on flickr here.